Lesley Poling-Kempes is the award-winning author of six books about the American Southwest, including “The Harvey Girls: Women Who Opened the West” and “Ghost Ranch.” Her work has won the Southwest Books of the Year “Top Choice” Award, the Zia Award for Excellence from the New Mexico Press Women, and the Tony Hillerman Award for Best Fiction. 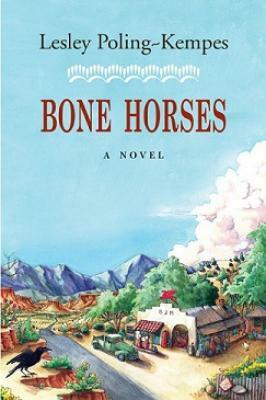 Her first novel, “Canyon of Remembering” was a Western Writers of America Spur Award finalist. She lives in Abiquiu, New Mexico.